I couldn’t be more excited to announce the launch of this lovely new product, the Little Print Stands. A modern frameless stand to display your images. 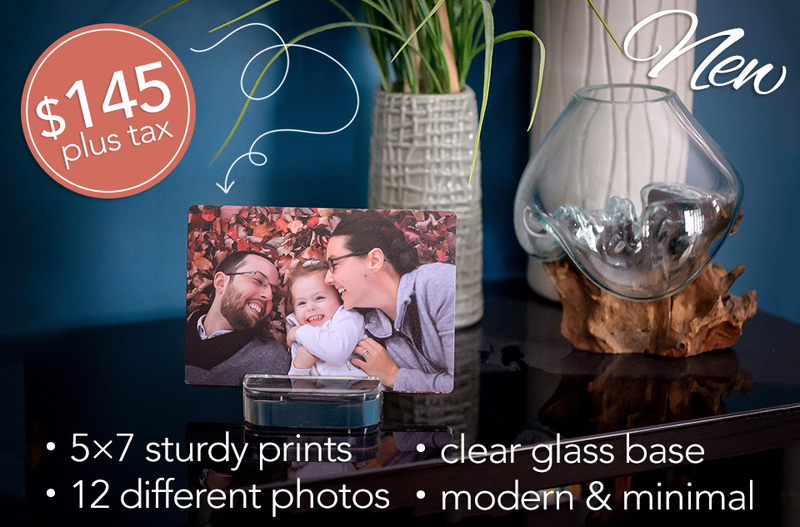 This little stand holds six 5×7 beautiful and thick card-like prints with 12 photos printed on both sides. The prints are thick with rounded corners. Extremely strong. Extremely cute. Instead of 1 photo per frame, there are 12 at your fingertips to rotate through. 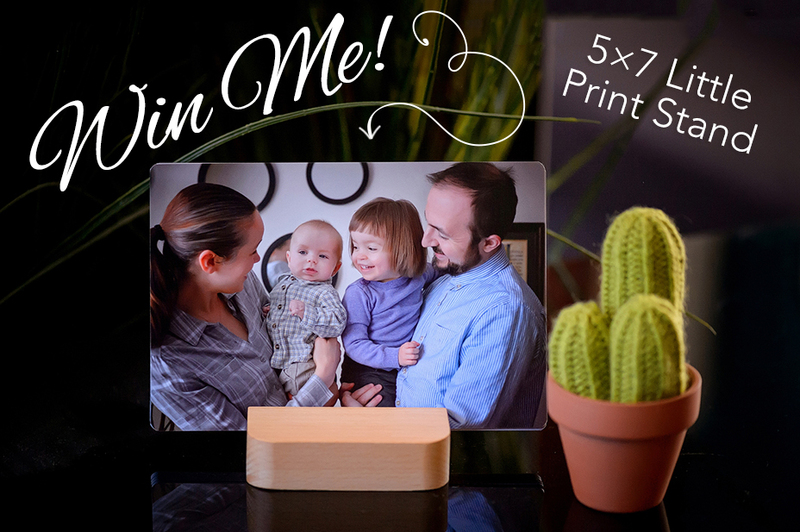 Read on to find out how you can win a free Little Print Stand! 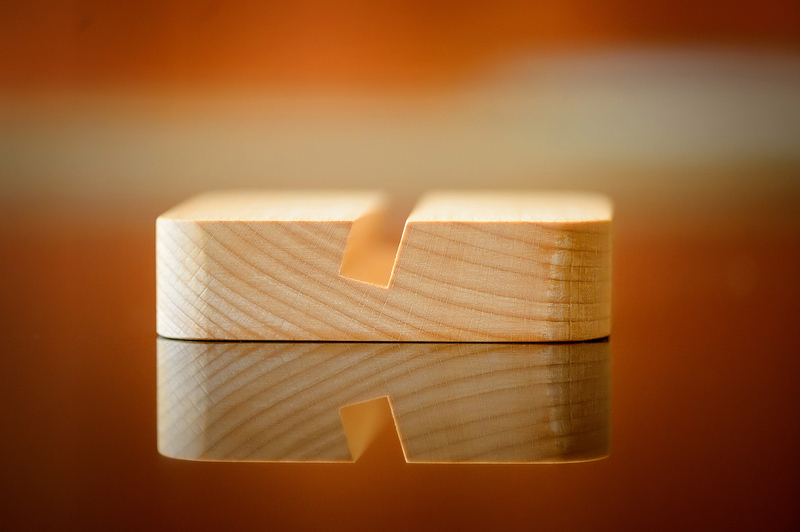 A single solid block of beech wood with a sanded surface and machined curves. 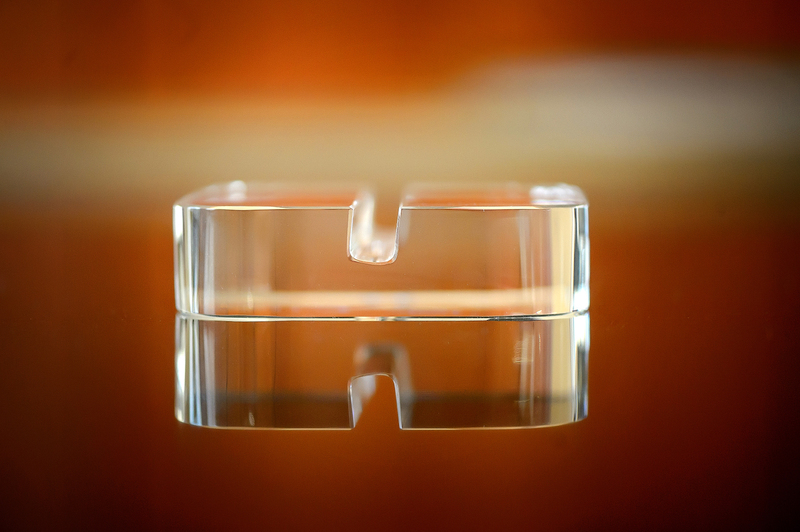 Ultra-clear spotless glass base made from a mold casting. Modern. Minimalist. Pristine. Two Ways to Enter the Giveaway!! Giveaway open to all past and future clients of elizabeth&jane photography. Prize must be picked up at my home studio in Manotick, or can be shipped at an extra cost. 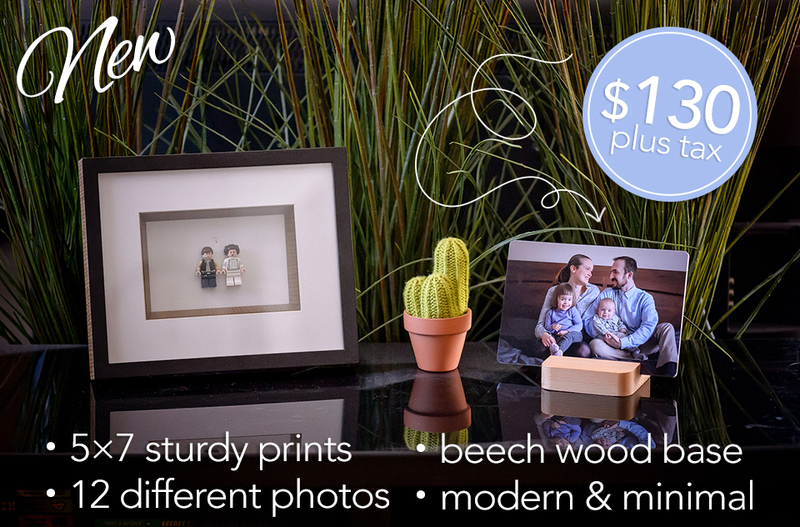 Prize is 1 Little Print Stand including 6 photo cards containing 12 images from a session or wedding shot by elizabeth&jane photography, with the wood base. Upgrade to glass base possible at an extra cost. Giveaway open until Thursday April 10th at 10pm EST. Winner will be selected at random on Thursday April 11th.